Despite the latest enhancements, the unc0ver v3.0.0 pre-release is a betaand should be treated as such. 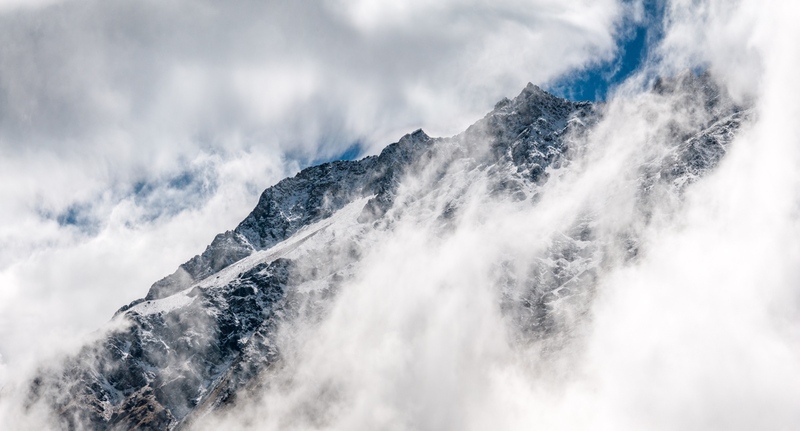 Unless you’re an experienced jailbreaker or a developerand understand how to troubleshoot inevitable bugs, you’re best off waitinguntil unc0ver v3.0.0 comes out of its pre-release stages and gets officiallyreleased to the public. 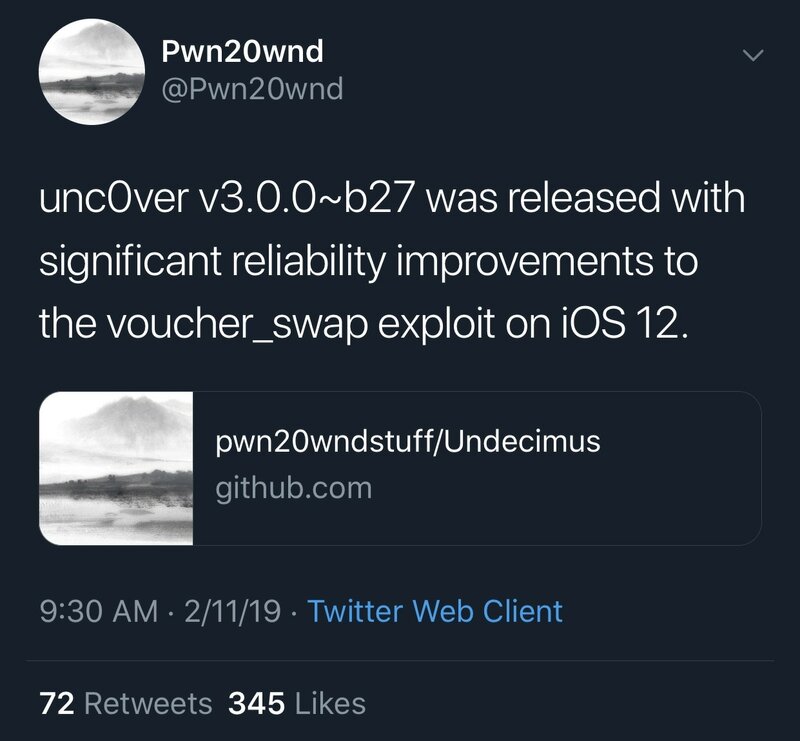 At the time of this writing, the latest official public release of theunc0ver jailbreak tool is v2.2.6. Both versions can be downloadedfrom Pwn20wnd’s GitHub repository, although it’s worth noting that only theunc0ver v3.0.0 pre-release supports iOS 11.4.x. If you’ve never jailbroken with the unc0ver jailbreak tool before and intendto, then you can followour step-by-step tutorial to do so.